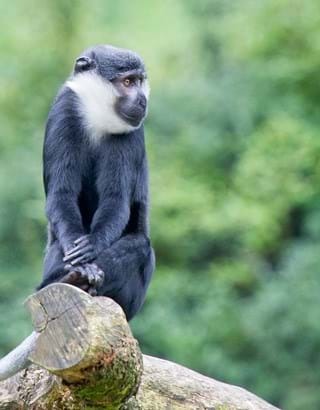 A forest full of primates roaming freely, that’s what Apenheul Primate Park is all about! 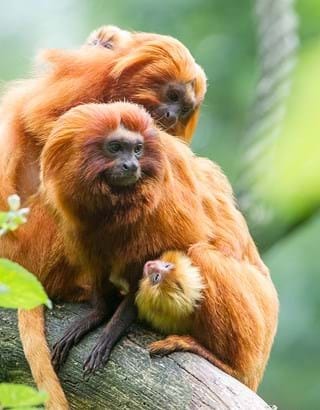 In this beautiful, green zoo, more than half of the primates roam freely among the visitors. Apenheul is situated in the Veluwe on the edge of Apeldoorn. 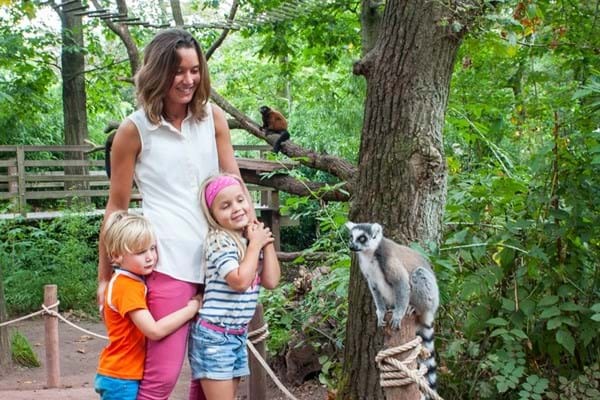 Set in natural surroundings, the park is less than an hour's drive from Amsterdam.